The most disappointing thing about Memetic is that it’s not going to receive half of the attention it deserves. If it had been published by Image Comics, or had a writer from a top selling big two series, or was marketed as an ongoing series that might be different. But the current comics market tends to support a limited number of publishers and creators, while favoring ongoing series over mini-series. So what could have been a massive shout of support for Memetic is an energetic buzz at best. I’m glad to be part of that buzz though because James Tynion IV and Eryk Donovan have made an absolutely killer mini-series. Tynion and Donovan detailed the end of the world over three days as an internet meme spread across the world driving anyone who saw it mad. The story was broken into three forty page issues, and each segment of Memetic delivered more content than most series provide in five or six issues. There was a large cast of characters, a compelling threat, and some of the most twisted comics sequences of 2014 all rendered with frenetic energy by Donovan. For fans of horror and disaster genres alike, Memetic ought to have been considered a must read title. Memetic #3 makes another significant turn, twisting the zombie-like story that came before into something much larger in scale and even more sinister. Tynion and Donovan balk at the idea of repeating a scenario that has been seen hundreds of times before. George Romero cornered the market on the zombie endgame decades ago. The direction this issue takes is so unexpected that it forces readers to drastically reevaluate their expectations. It’s weird and wild, but never breaks the internal logic of the story. Only in a world where a happy looking sloth spells doom does what comes next make sense. Digging into the twist itself spoils the joy of discovery. Memetic has been engaged with the experience of this apocalypse, allowing readers to learn what is happening alongside the survivors. That perspective adds to both the joy and terror of the series. The newest twist does transfer the primary focus of the horror from the psychological terror of an idea seizing control of your brain to something much more primal and grotesque. Bleeding eyeballs and bloodthirsty crowds don’t compare to what is unleashed here. Donovan renders body horror on a massive scale in Memetic #3 and manages to carefully walk a line between repulsion and fascination. It would be difficult to view some of the imagery in this issue if drawn in a hyper-detailed or realistic style. Donovan manages to provide just enough visual information to make each scene clear without forcing readers to put down the issue. He transforms you into a rubbernecker on the highway of human destruction, too intrigued to look away. 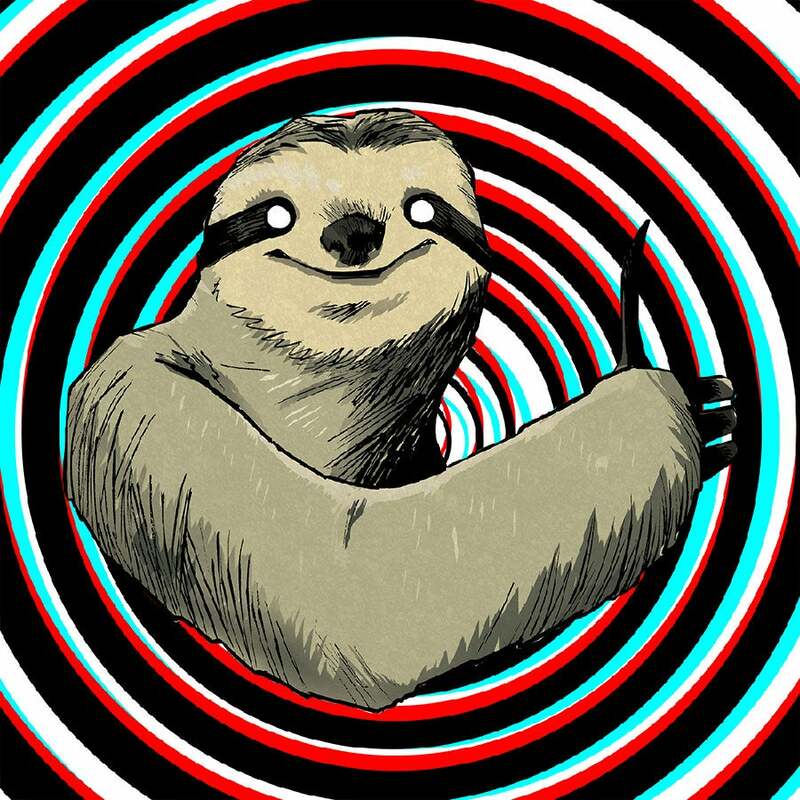 His designs throughout the series, starting with the Good Times Sloth, have been a key element of the comic and new concepts are brought forth until the final moments of this issue. The imagery in Memetic #3 jumps between the silly and the outrageous, but it all contains a certain level of menace. Even the town in Portland with its bright colors and soft curves feel like a threat. Memetic promised a shocking apocalyptic horror story and it delivered in a big way. It is a fast paced blend of action, terror, and psychological thrills that never slows down, unleashing new chills even in the final panel. Tynion and Donovan have provided an excellent, fast paced ride of a mini-series from start to finish. Memetic may not have gotten the hype it deserved, but that doesn’t mean it’s too late to check it out.